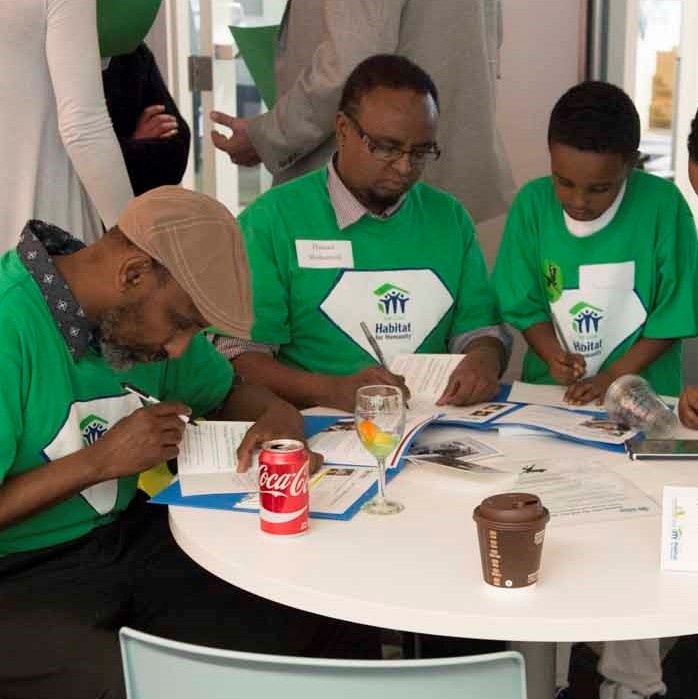 Posted by Twin Cities Habitat for Humanity on 12:00 PM on April 17, 2019 . Searching for your first home is so exciting, but it can also be a little overwhelming, especially if you're not sure what you want. The best thing you can do to find the right home is create a house hunting checklist to narrow down your search. Of course, you want to identify how many bedrooms and bathrooms you need, but we're talking about things like school district, neighborhood, crime rating, etc. Before working with a realtor, here are four tips to narrow your search for your online house hunting checklist. 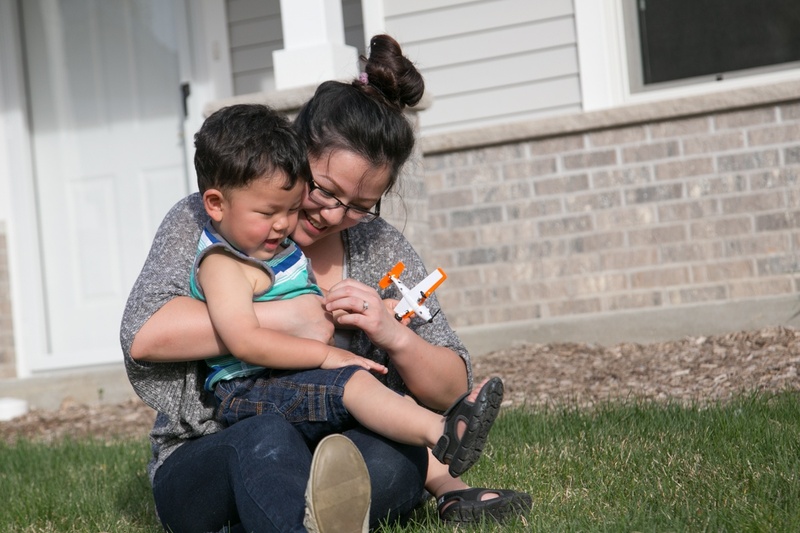 Posted by Twin Cities Habitat for Humanity on 4:30 PM on March 27, 2019 . The process of buying a home is essentially the same as it's always been. But when there are a lot of people who want to buy and not enough homes for sale, there is more competition for the homes that are available. As a result, interested buyers must make their decision, provide an offer, and write a house offer letter as quickly as possible. You might be thinking, "A letter? I don't remember my parents needing to write a letter to buy their house." That's because they probably didn't have to. 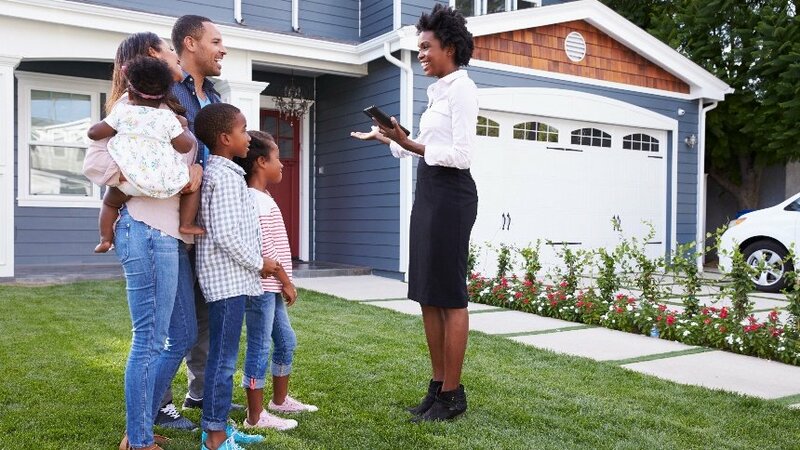 House offer letters are a new aspect to the homebuying process, but it's only necessary in a very competitive housing market. 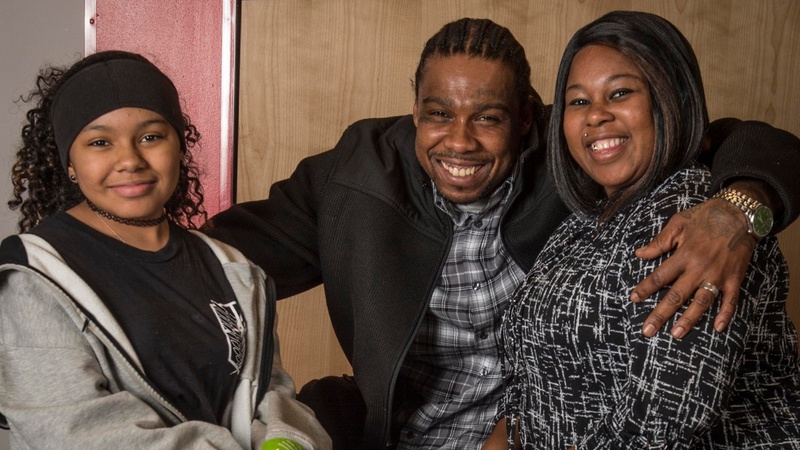 Posted by Twin Cities Habitat for Humanity on 11:00 AM on March 15, 2019 . Are you almost at the end of your current lease and thinking about apartment hunting? Before you begin searching for another short-term option, you may want to consider a more permanent housing solution — buying your own home! Yes, you can afford your own home. 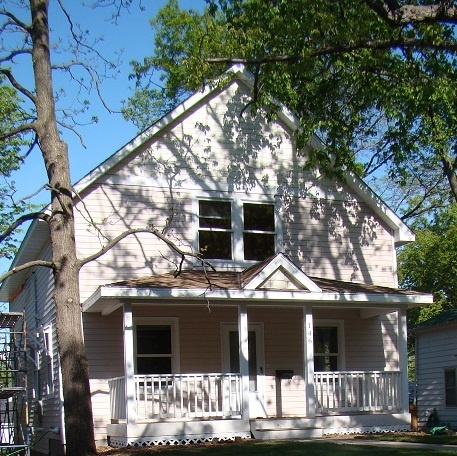 And there are many resources to help — including the Twin Cities Habitat for Humanity Homeownership Program. 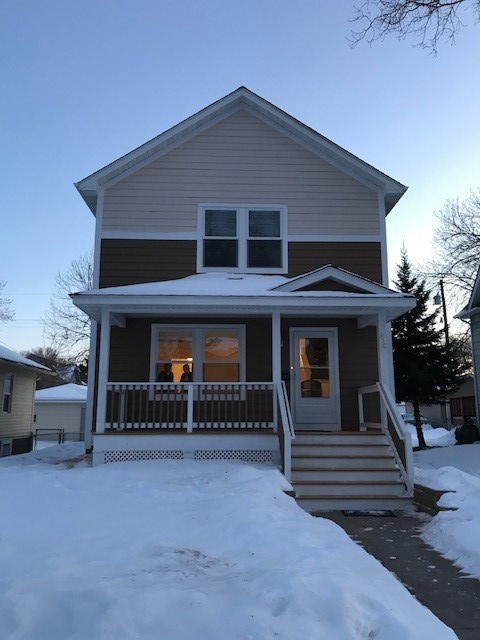 Posted by Twin Cities Habitat for Humanity on 9:38 AM on February 19, 2019 . Wendy Harris is a giver. She gives her time, her talents, her knowledge, her friendship, her physical labor, and even her money to others in an effort to make someone's life better, to make the world a better place. From September to mid-June, Wendy works as a social studies teacher at Metro Deaf School in St. Paul, where she also teaches braille and technology to DeafBlind students and coordinates the DeafBlind club. 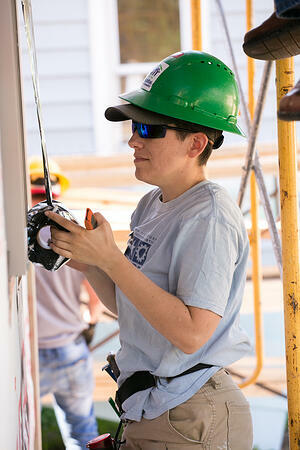 During her summer breaks, she volunteers at Twin Cities Habitat for Humanity. We are honored to have the support of volunteers and donors like Wendy. Here's her story. Posted by Twin Cities Habitat for Humanity on 9:10 AM on February 14, 2019 . 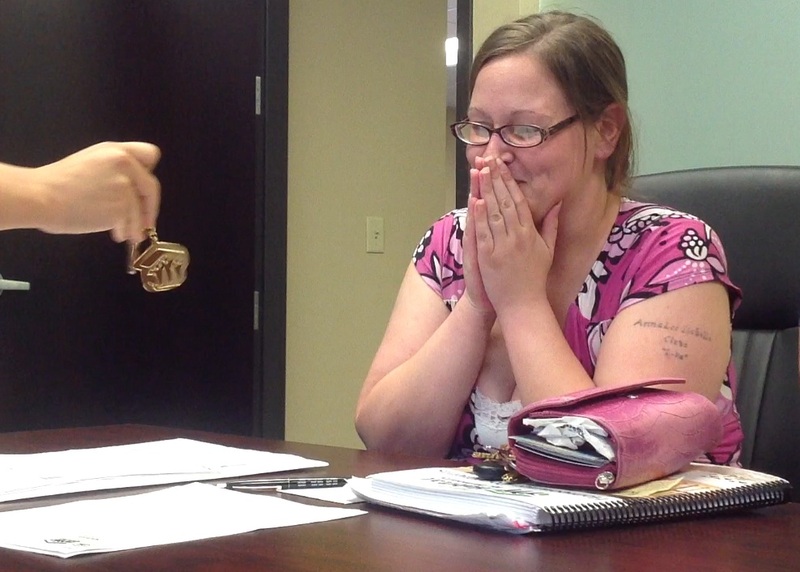 Because buying a home is a big (and exciting!) investment, many people have questions about the finance part of the process. A common question we hear is, "Can I buy a home if I have collections on my credit report?" Fortunately, the answer is yes. But it depends how much money you owe and what type of debt it is. Here are some things you should know if you have collections but want to buy a home. 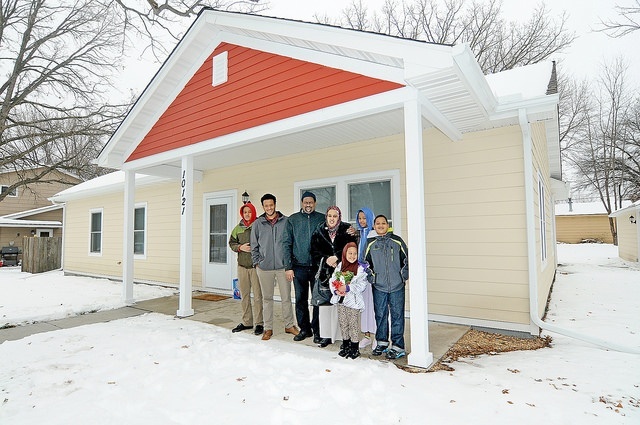 Posted by Twin Cities Habitat for Humanity on 11:56 AM on January 3, 2019 . Bare trees, fallen snow, and cold temperatures don't usually make you think of house hunting, but maybe it should. While spring and summer remain the busiest, most popular times to buy a home, there are several benefits to buying a house in winter here in Minnesota. Posted by Twin Cities Habitat for Humanity on 10:30 AM on January 1, 2019 . 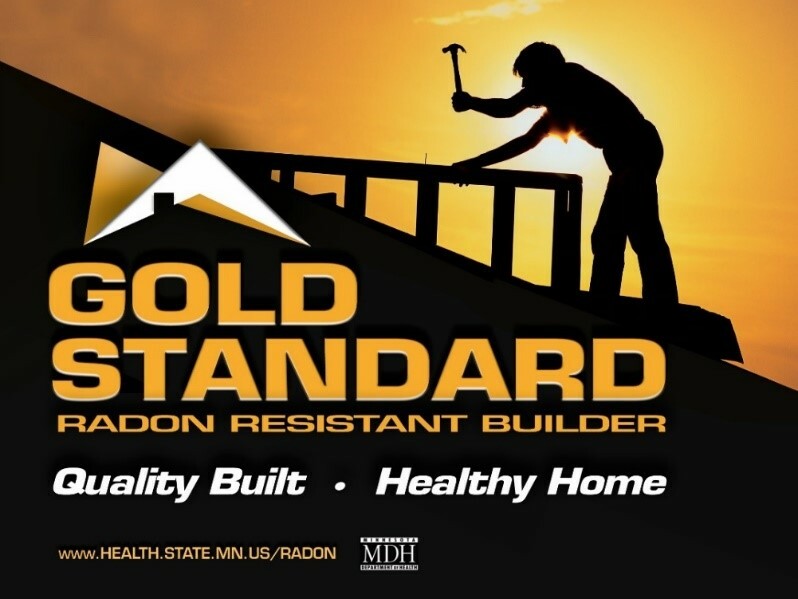 As a Gold Standard Radon Resistant Builder and January being National Radon Action Month, Twin Cities Habitat for Humanity encourages all households to test their homes for radon. Here are some facts and links to find out more about radon, courtesy of the Minnesota Department of Health.